We are delighted to announce that Mark Hellaby has joined 750mph as Senior Sound Engineer and board director. Mark brings a wealth of experience and talent from 12 years working at Clearcut Sound. 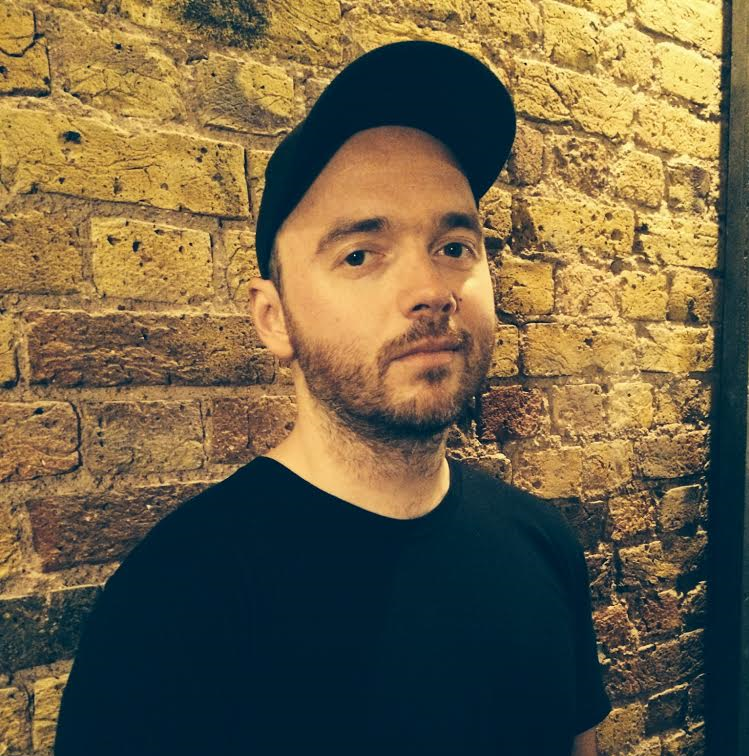 He has worked on great brands such as Marmite, Compare The Market, Volkswagen, Coca Cola, HTC and Harvey Nichols and for agencies including adam&eveDDB, VCCP, Ogilvy, Red Bee Media and BBH. Sam Ashwell, Head Sound Engineer and Creative Partner of 750mph says “Mark’s a very talented engineer and sound designer who kept cropping up on my radar over the past few years. I’m delighted to have him as part of the team and will enjoy watching him go from strength to strength”. Mark adds, “I was offered the amazing opportunity of joining 750mph and couldn’t pass up the chance of being part of a company I had admired for many years”. We are looking for full time runners. Got what it takes to join a highly successful team? Applicants should be hard working, personable, dedicated, enthusiastic, willing to learn and interested in a career within the advertising / post production industry. At the core of the role is client services, studio maintenance, liaising with suppliers and managing petty cash. Long hours and occasional weekend work required. Please email jobs@750mph.com including an up-to-date CV and covering letter by Friday 9th October. We are very pleased to announce that Head Sound Engineer Sam Ashwell has been chosen to judge at Ciclope 2015 in Berlin. Sam joins a very influential panel of judges including Rick Brim (ECD adam & eve DDB), Susan Hoffman (Global ECD Wieden & Kennedy), Lizie Gower (Founder & MD Academy Films) and Mike McGee (Co-Founder Framestore). Heineken ‘Cities’ Wins Cannes Bronze! Last week at The Cannes Lions, Heineken ‘Cities’ won bronze for Best Use of Licensed Music. Sound design & music editing by Sam Ashwell. We are delighted to be short listed for the following 5 Music and Sound International Awards. Winners announced on the MASA twitter feed from 5pm on Thursday 2nd July. We’re looking for a new receptionist. Got what it takes? We’re looking for a full time receptionist. Must be fun, friendly, confident and well organised. The applicant must be enthusiastic, able to multi task and have an excellent telephone manner. Previous experience preferred. Good working knowledge of Word and Excel required. Salary depending on experience. Please email: jobs@750mph.com including an up-to-date CV and covering letter by Friday 17th October. Due to the high volume of CVs we receive only successful candidates will be contacted. PREVIOUS APPLICANTS NEED NOT APPLY.